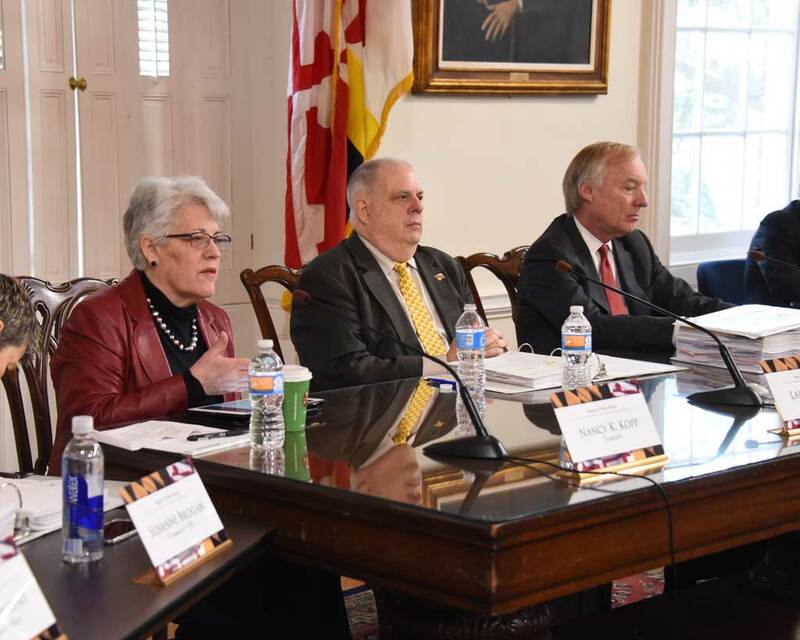 Two school districts, out of 24 in Maryland, now have waivers from Gov Larry Hogan’s executive order mandating that schools start their year after Labor Day, the Cumberland Times-News reports. Only a few districts even applied to the state school board for a waiver, and only two—Allegany and Garrett counties—were granted waivers at the board’s regular meeting in January. The school year still has to end by June 15, 2018, but both school districts can start before Labor Day. The Allegany County board will vote on an August 29 start for the 2017-18 school year at its meeting tomorrow. The district averages about seven or eight snow days every year, and the weather in neighboring Garrett County is even more severe during the winter. In fact, one year, Allegany County lost 16 days due to inclement weather. Maryland schools are required by law to close on Thanksgiving and the day after, Christmas Eve through New Year’s Day, Martin Luther King Jr’s birthday, Presidents’ Day, Good Friday, the Monday after Easter, Memorial Day, and primary and general election days.